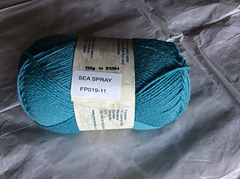 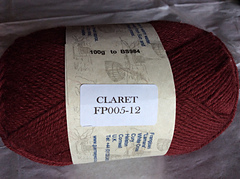 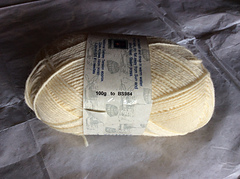 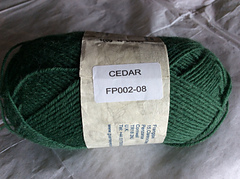 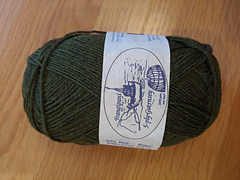 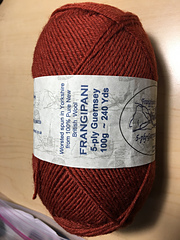 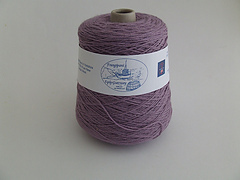 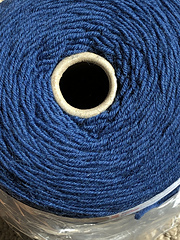 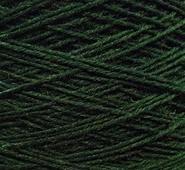 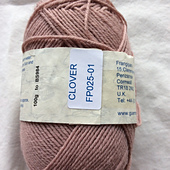 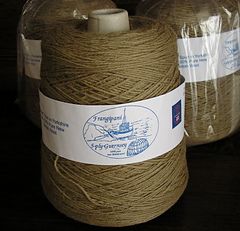 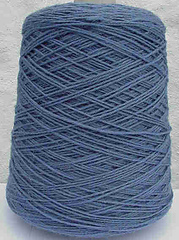 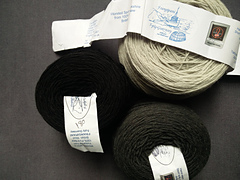 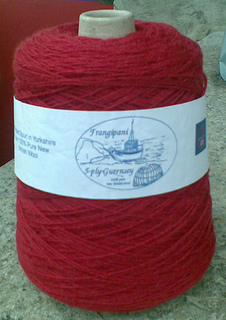 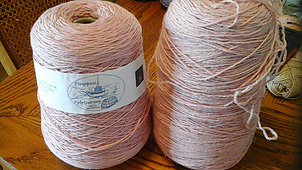 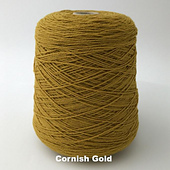 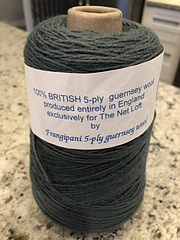 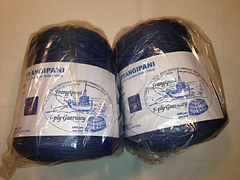 A traditional 5-ply gansey yarn in a wide range of colours. 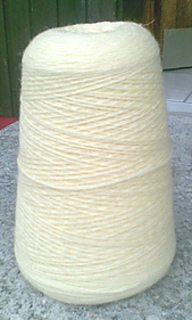 It is available in 500g and 250g cones from Frangipani, and from some retailers in 100g balls or 100g cones. 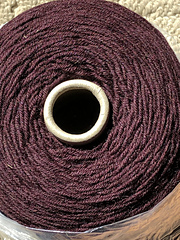 Please adjust yardage at stash level. 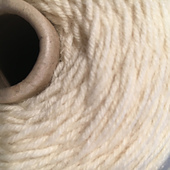 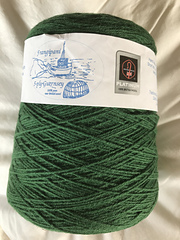 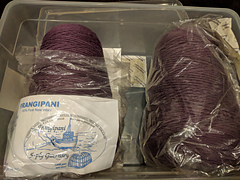 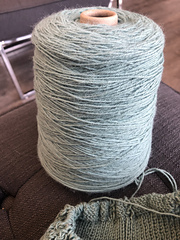 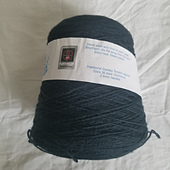 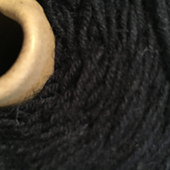 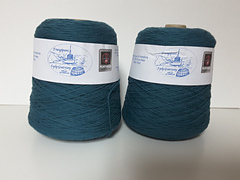 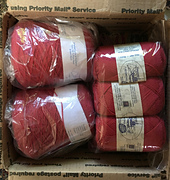 The traditional gansey tension is achieved with 2.25 or 2.5 mm needles, but the yarn also works well with larger needles to give a more forgiving fabric.